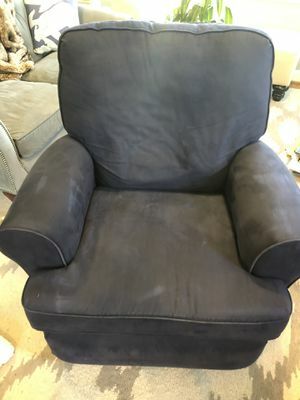 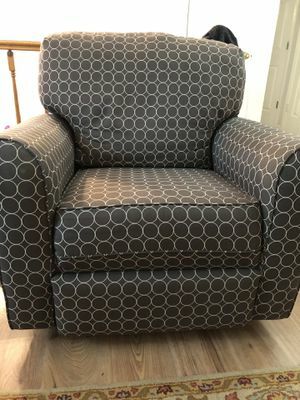 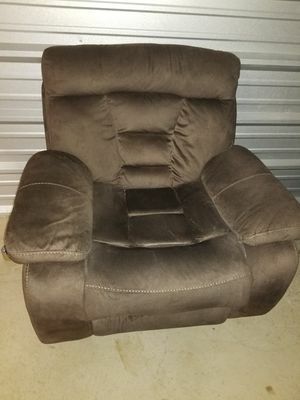 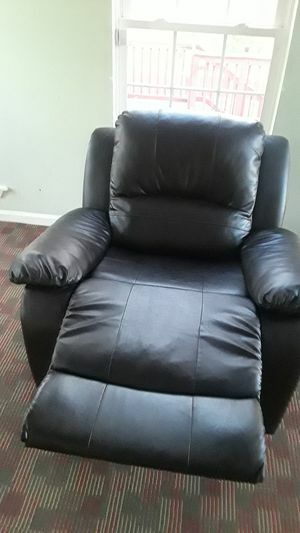 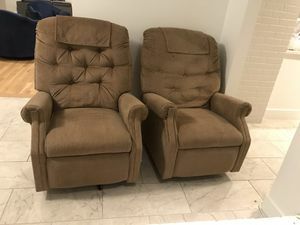 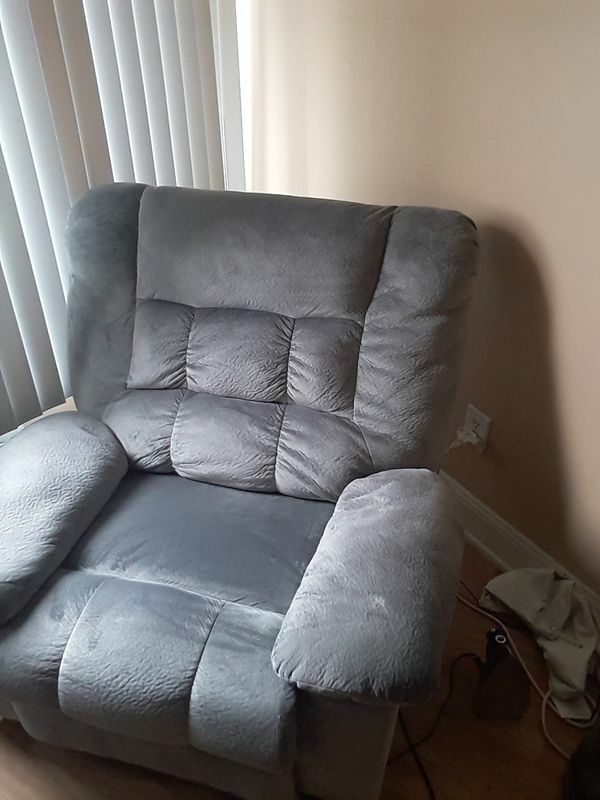 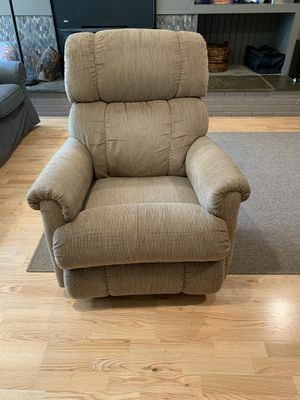 Beautiful heather gray reclining rocker like new 4-5months old perfect condition. 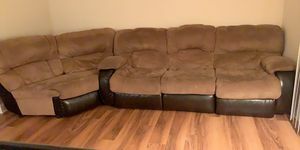 Paid .700.00 asking 500.00 or best offer. 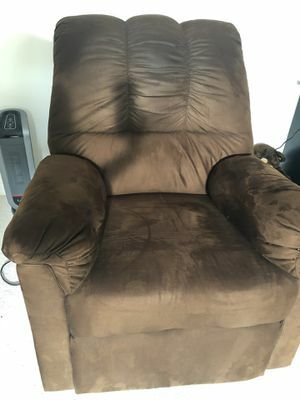 Shows absolutely no wear and tear.